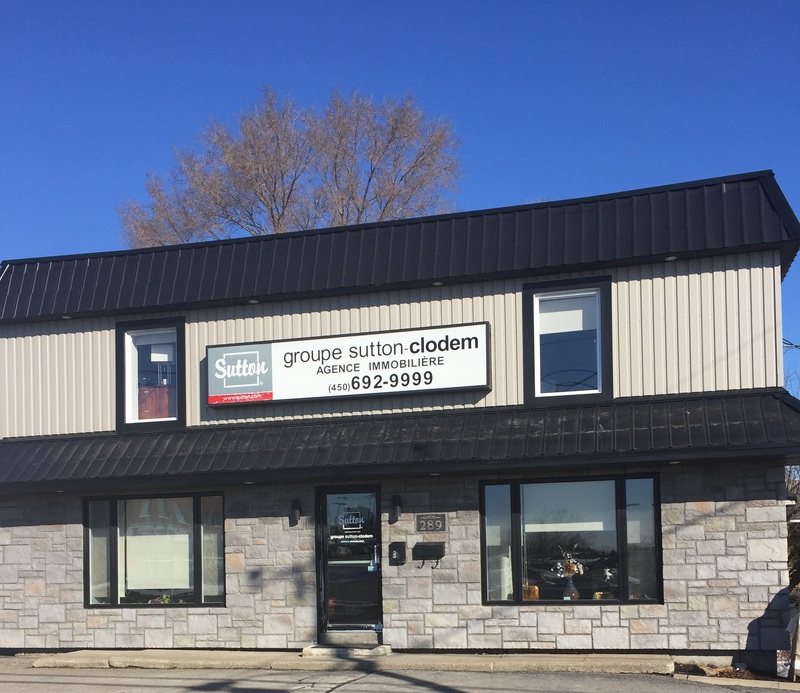 Eric Provost | groupe sutton - clodem inc.
Real Estate Broker groupe sutton - clodem inc.
$399,000 + GST/QST 273846.68 sq. ft.
$249,500 3 beds 1 bath + 1 pwr 35271.17 sq. ft.
$249,000 4 beds 2 baths 30525 sq. ft.